Italy’s first Coral Reef: Why so unique? The first coral reef of Italy has been discovered by the scientists in the Adriatic Sea near the town Monopoli in Puglia. Since the last few days the news has taken over all the digital platform and not only for the fact that it stands as Italy’s first coral reef but also that it is unique to the entirety of Europe. This underwater life extends for over two and a half kilometers and shows unique colors due to low levels of light in the Mediterranean sea. Researchers found that the reefs exist ranging from 35-55 meters. It is called Mesophotic Reefs because it grows in the low light conditions and tropical waters so it glows pink, orange and sometimes even purple. It took such a long time for the reefs to be discovered because it is too deep for the scuba divers and could be only discovered by the water exploration techniques. The researchers never expected to find something like this says the lead researcher Giuseppe Corriero. Mediterranean sea once used to be home for a variety of marine creatures and coral reefs however a vast majority of them have died off and just a very few are left and some yet to be discovered. 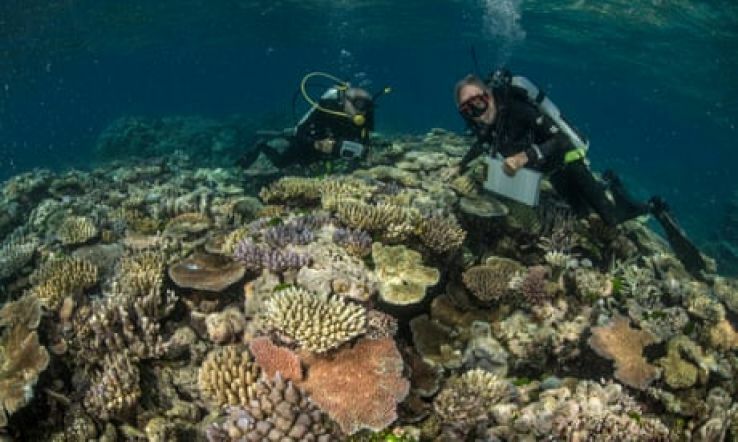 One more thing that makes this reef stand apart is the fact that unlike the other reefs like the Great Barrier Reef, these are built up from the stony corals that feed on the organic matter found in water. This discovery has made the ecologists and biologists all over the world to raise a special concern towards the protection of marine life. 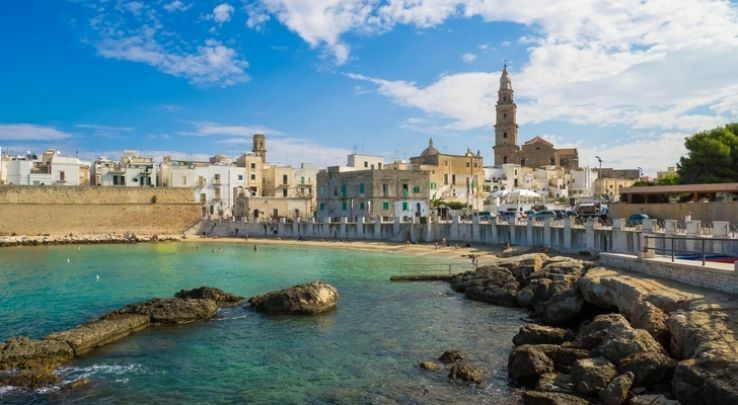 The office for Parks and Protection of the Biodiversity in Puglia is aiming to establish a protected marine area that would prevent fishing and hence not damage the reefs. It is found that most of the reefs are less than 10,000 years old and takes less than 0.1% of the world’s ocean area. But they provide a home for more than 25% of the marine animals including fish, sponges and molluscs. Bleaching. Acid rain and ever increasing population are some of the major reason for the destruction of this underwater world. Researchers are also planning on deep dives to find the further spread of of corals lurking in the Adriatic sea and Mediterranean. Perhaps there might be many more discoveries to be made under the water.